How fantastic to see our green fairways return after the rain we've been having, here's holding thumbs for more! Let's look after our great course as best we can - a bit more about this further down in the newsletter. Another week with the privilege of being able to write to you. In this edition: Another success story; XXIO fitting day excitement; FlightScope Skills Challenge; ladies and junior clinics; and how to fix pitch marks the correct way if they do get fixed! Everyone visiting us for lessons and/or for a fitting should feel like the winners of a competition! When that happens, your photograph is taken and displayed in the newsletter, so why not do the same if you do the winning thing and make the decision to invest in your game in order to reach a higher level of fun and enjoyment out there? 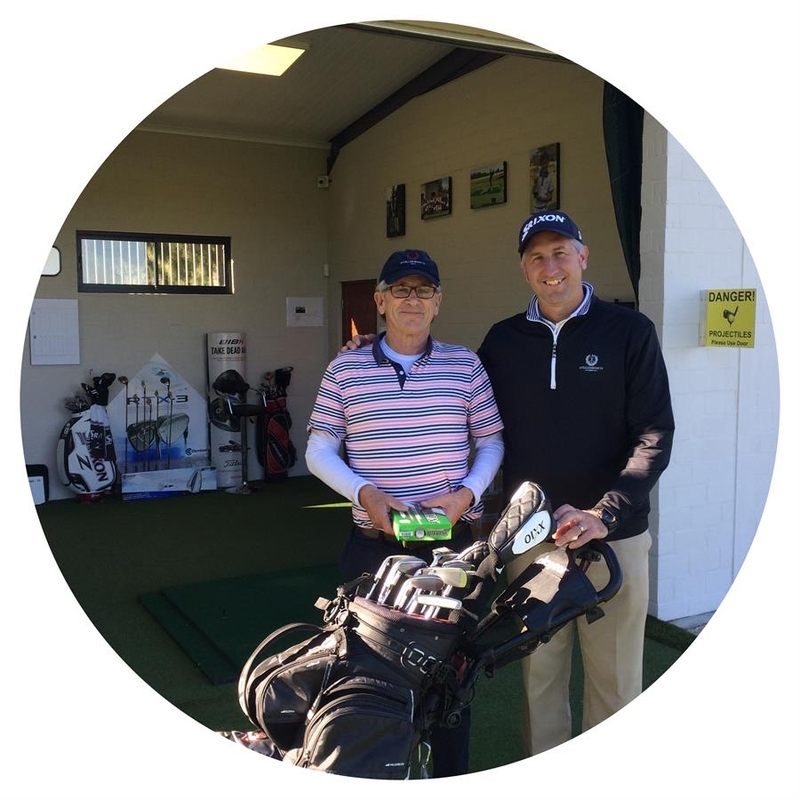 With the XXIO fitting day upon us, I thought it fitting to reserve this week's success story for Prof Johan de Villiers, who amongst others, purchased a XXIO driver and hybrid as well as Cleveland Launcher HB irons after a fitting with us. Prof, as I call him, came to me roughly 6 months ago and asked for some lessons as well as a possible fitting. Once again, the best combination one can ask for in terms of game improvement. 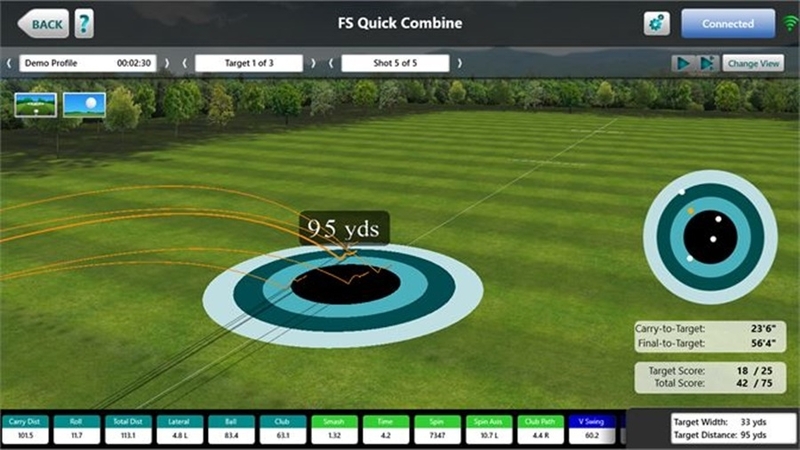 We have made great headway during the lessons already with the help from our FlightScope technology, and about a month ago we conducted not one, but two fitting sessions in order to make sure that Prof was going to get the best combination of clubs and wedges for his game. The irons and wedges turned out to be way more forgiving on his mis-hit shots than his previous set, which had passed their 5th birthday. 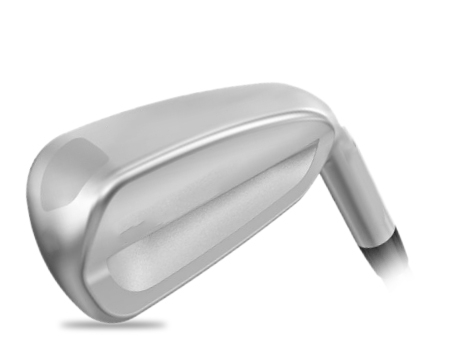 As described last week, and those of you coming to the fitting day, will experience how well the modern clubs can launch the ball for you without changing anything in your swing. Now I can also still catch up with Prof for the balance of his lessons, so that we can get the most out of his new equipment! This is the kind of personal service we love extending to our members and friends! I can see that his latest scores are already more consistant, and he will now carry on improving, hereby creating more enjoyment. Thank you and well done Prof, I'm confident the next photo will be of you standing in the winner's circle! Needless to say, this exciting fitting and demo day was fully booked within two days after advertising! Even if you were too late to book a fitting, please come down to the range/studio to experience what easier distance, easier accuracy and easier golf feels like. This unique challenge I started describing last week now has a starting date on which the first of the series of challenges will be taking place - Friday 27 July 2018 from 16h00. Look out for a detailed poster on social media and the newsletter soon. This will be a team as well as an individual challenge hosted at the studio, based on loads of fun and entertainment. One challenge event per month as of next month, with the overall winners being crowned in November. Should you already want to reserve your spot, please click here. My collegues Johan and Pierre are doing very well with the juniors. 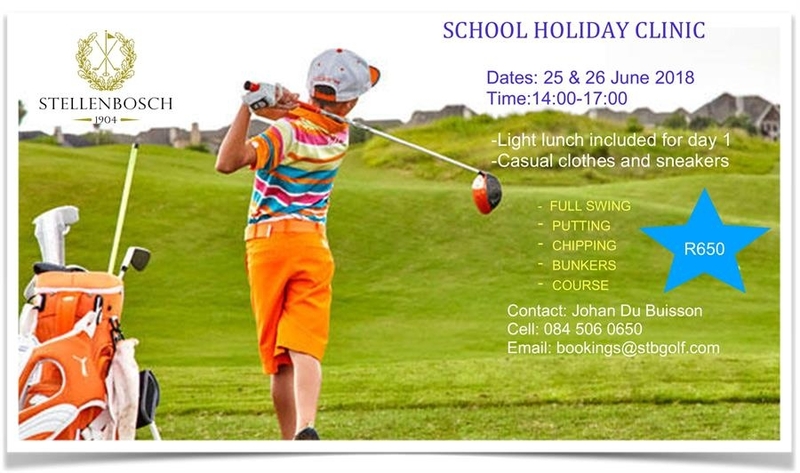 Johan will be offering a holiday clinic on Monday & Tuesday for any interested youngsters regardless of level. See the poster below for more or click here to reserve limited spots. I did mention ladies clinics as well in my introduction - ladies lookout for some fun events and clinics coming your way soon as well! 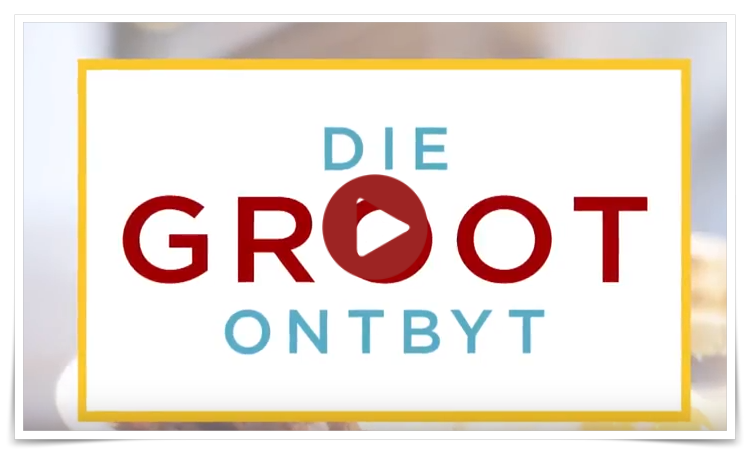 We feature on Television once again! Being fluent in German means that I can of late present the European "Platzreife" (course licence) to visitors at our club, something they enjoy a lot of course given our facilities - this is like a drivers licence which any prospective European golfer has to complete successfully before they can step foot onto a golf course. There is a practical as well as a (stricter) theoretical component, where they get taught, amongst others, how to fix pitch marks correctly so that the grass recovers most efficiently, as well as all other aspects of etiquette. Unfortunately this system is not in place here, and it is often very apparent! Especially when it comes to slow play, or players not knowing some of the most basic rules of golf, but also when it comes to divots and pitch marks not being fixed, or fixing pitchmarks incorrectly when they do. We are not saying here that the visitors always fix their pitch marks, but with most visitors having left a while ago, there are still unacceptably high numbers of pitch marks and divots left unfixed. We are also not pointing fingers at anyone, but we wonder how many golfers really know how to fix a pitch mark correctly. I started playing relatively late, and must confess here that I only learnt this correct technique after a few years of playing, as nobody had shown me how to do it correctly! It’s essential that all players are diligent in their repair of pitch marks on greens. A correctly repaired pitch mark will recover within 24 hours. An unrepaired pitchmark left unattended for two hours will take up to two months to recover! How many of you knew that! An incorrectly repaired pitch mark also takes up to 3 weeks to recover....! If everyone would make it their duty to (correctly) fix their own, as well as one other pitch mark on every green, this irritating issue would no longer exist. The fairways are also riddled with unfixed divots - we don't think a picture is neccessary here - simply fill the divot with sand! 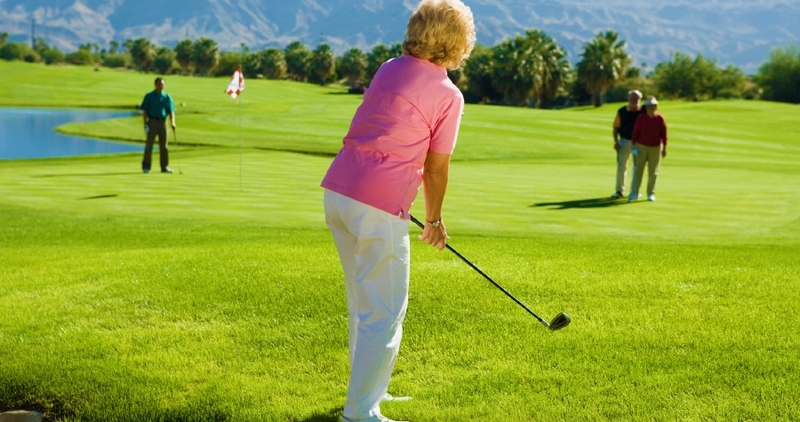 Why not repair every pitch mark and divot you see, not just your own? The main beneficiary of this good practice is YOU! 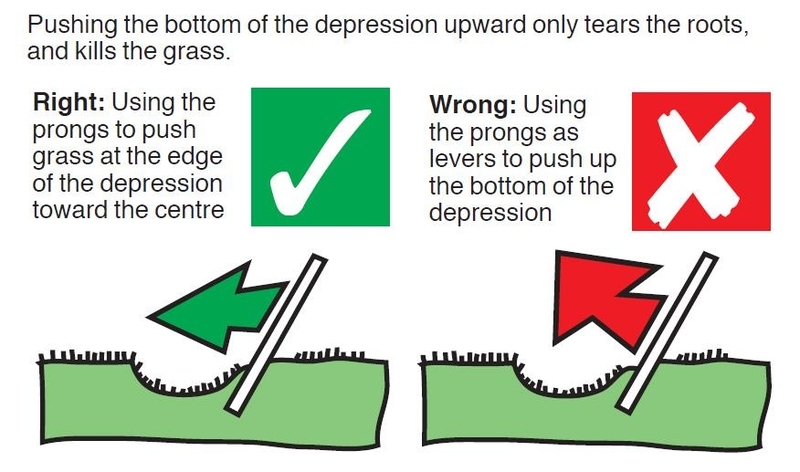 As shown in the right and wrong pictures below, instead of pulling grass upwards, it should be pushed slightly downward and to the middle from all sides, in order to help the grass recover most effectively. If pulled upwards, the roots are often pulled out and more turf gets broken. Discard any loose piece of turf taken out by the ball. Insert the pitchmark repair tool just outside of the back of the pitchmark. Lever the turf towards the centre of the pitchmark. Repeat this motion from all sides of the pitchmark. Gently tap the repaired area with your putter. This tapping action is very important as it stretches undamaged turf over the pitchmark, providing faster recovery. DO NOT replace the loose piece of turf taken out by the ball. It will die and delay the healing process. DO NOT lift up the centre of the depression with the pitchmark repairer as it exposes the soil and will delay the healing process. DO NOT insert the pitchmark repairer and twist it. This only breaks more turf loose. Enjoy your golf for the rest of the week, plus enjoy the much improved Springboks playing at Newlands on Saturday! 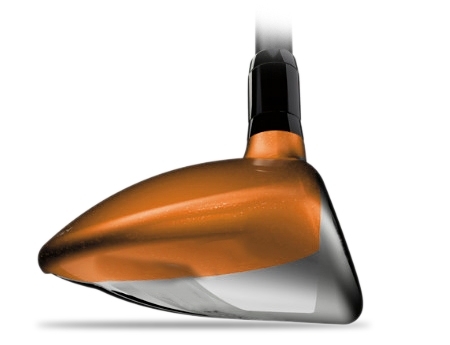 tests your technique, your equipment, your fitting, and your confidence. and deeper centre of gravity this shot needs. and you’ll be able to take the challenge on with a greater chance of success. Spend 45 minutes with us. Let’s make a difference. Got some friends who have just started to learn the game? Give them a chance to have some fun out on the golf course. for someone still struggling to get a full shot airborne consistently. It will lead to a much longer round and not a lot of joy. 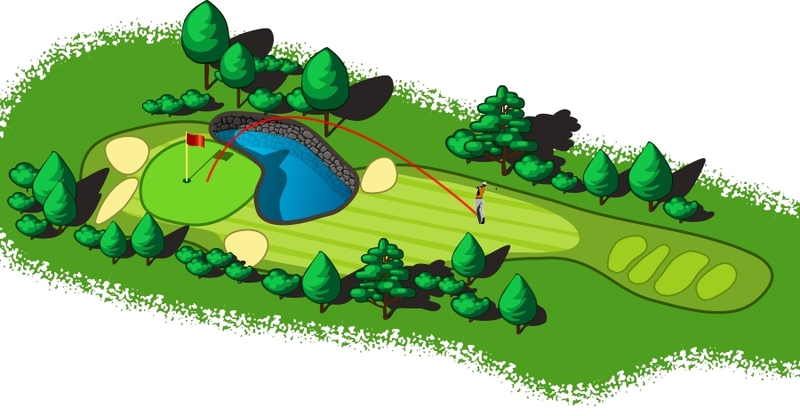 Why not play 9-holes with each hole starting at the 40 metre mark? 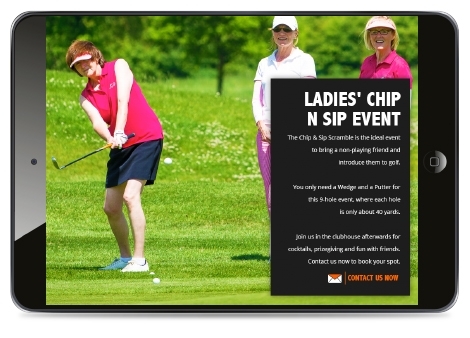 You don’t have to wait for us to create fun golf experiences. 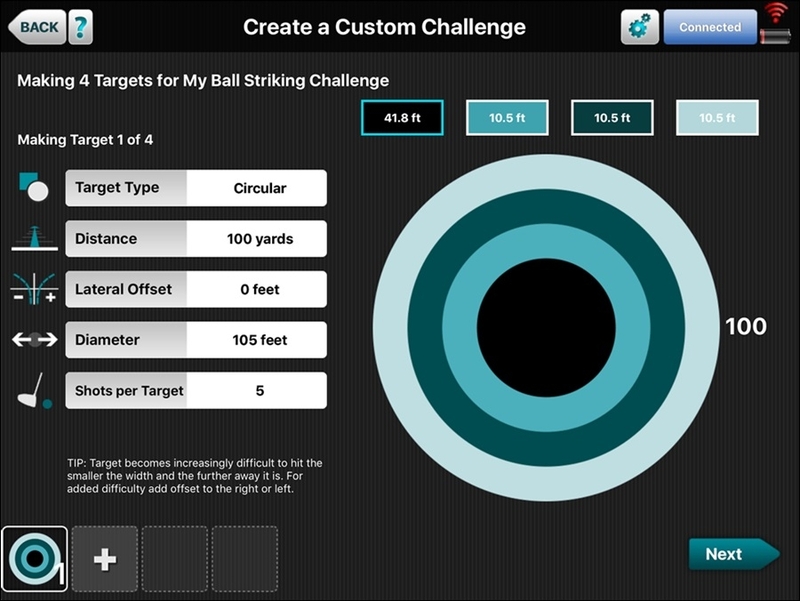 You can create them yourselves as a four-ball, or a small group. Respect everyone else, but enjoy your golf. Try this with friends, if you’re a regular or even highly competitive golfer. Come down after work, before work, whenever you have 2 hours. Play a 9 hole 40 metre Championship. It’s a great game. Anyone not shooting under 36? Then it’s time to pay a visit and improve your short game.